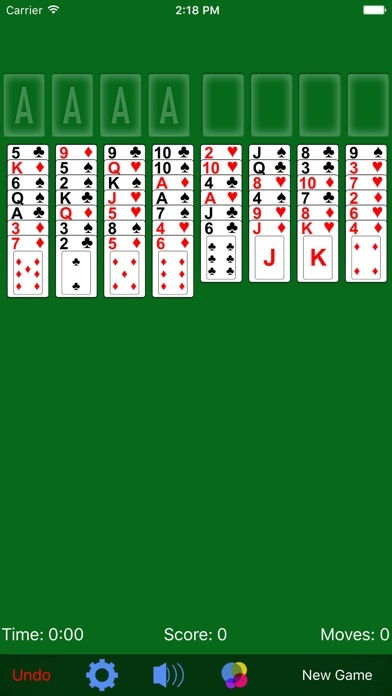 FreeCell FreeCell is a fun and classic single player Solitaire card game. The clean design and big cards make playing this game a breeze. This twist on the classic game of Solitaire will keep you entertained for hours. 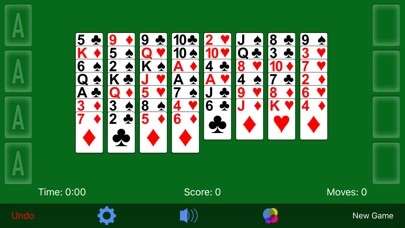 Download the game for free now and enjoy the best FreeCell app out there! 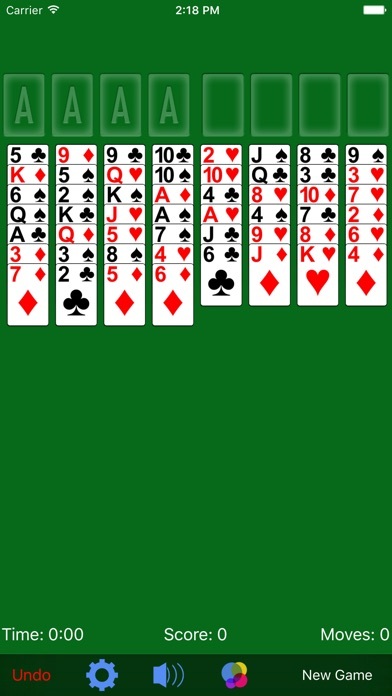 FreeCell is played with a standard 52-card deck. The goal of the game is to move all the cards to the four Foundation piles (located in the top left) and build each suit up from Ace to King. When playing, use the four open cells (on the top right) to store cards as you are trying to win. 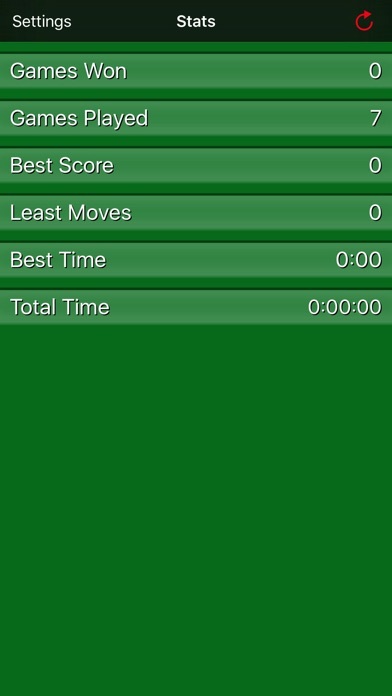 Features of FreeCell include: • Unlimited free games • Undo feature • Game statistics • Auto Move on/off • Tap to move or drag and drop cards • Game leaderboards and achievements • Sound that can be turned on/off • Game state saved See what some of our many users have to say about this popular FreeCell game: • “Love it! Can't stop playing!” • “I find it to be a great game to play when I have had a rough day.” • “Played for years on my PC, was happy to find this app for the iPad. Love the challenge!” • “Just love the game keep my mind sharp” • “Love free cell & this app is great!” If you like this app be sure to check out our other card games: • Solitaire • Spider Solitaire • Pyramid Solitaire Use of this application is governed by the Zynga Terms of Service (http://m.zynga.com/legal/terms-of-service).